YEREVAN, Armenia ‒ On November 16, 2018, the American University of Armenia (AUA) Master of Laws (LL.M.) 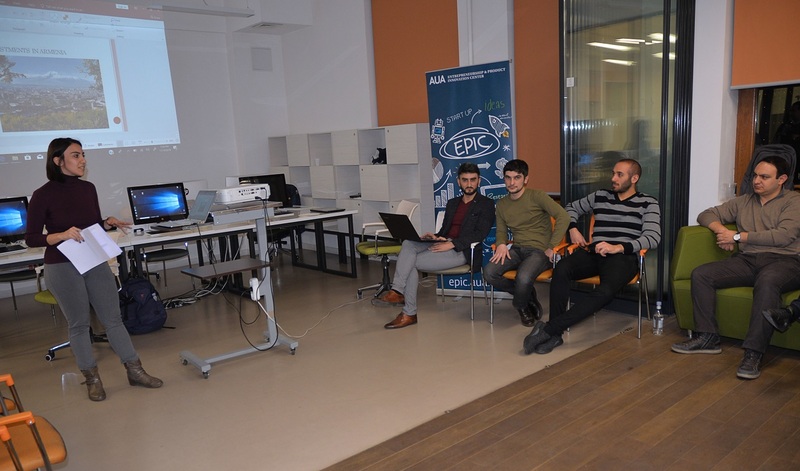 Program’s Technology and Innovation Legal Clinic (TIL Clinic) kicked off the first stage of the collaborative advisory program for the startup teams of the Entrepreneurship and Product Innovation Center (EPIC). The TIL Clinic was established to provide pro bono legal support to EPIC startups in developing innovative projects and products. The TIL Clinic also will serve LL.M. students, alumni, and practicing lawyers as a unique platform for obtaining specific knowledge and skills in the current challenging and rapidly growing technology and engineering sector. Opening remarks were delivered by Adelaida Baghdasaryan, LL.M. Program Chair and Hayk Sargsyan, Senior Supervisor of the TIL Clinic. 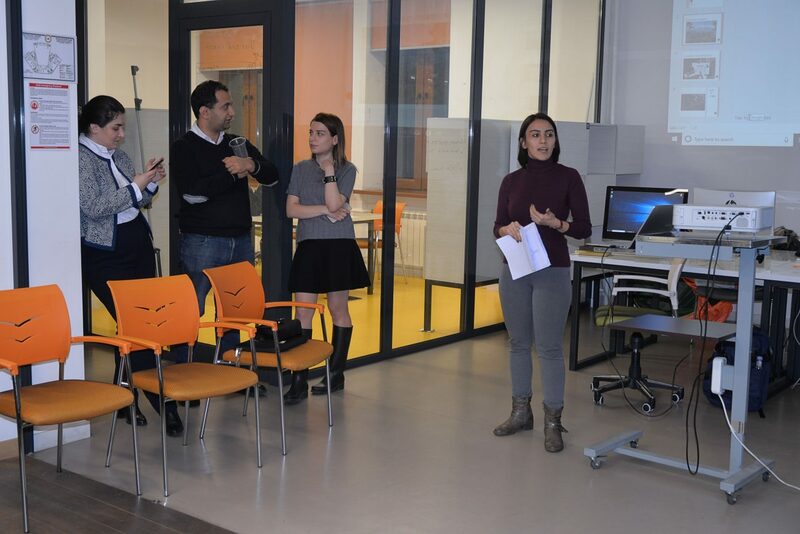 “This Clinic will do its best to serve as a bridge for tech and innovation teams on their way to creating successful business projects and operating within legal and administrative stipulations,” noted Baghdasaryan. 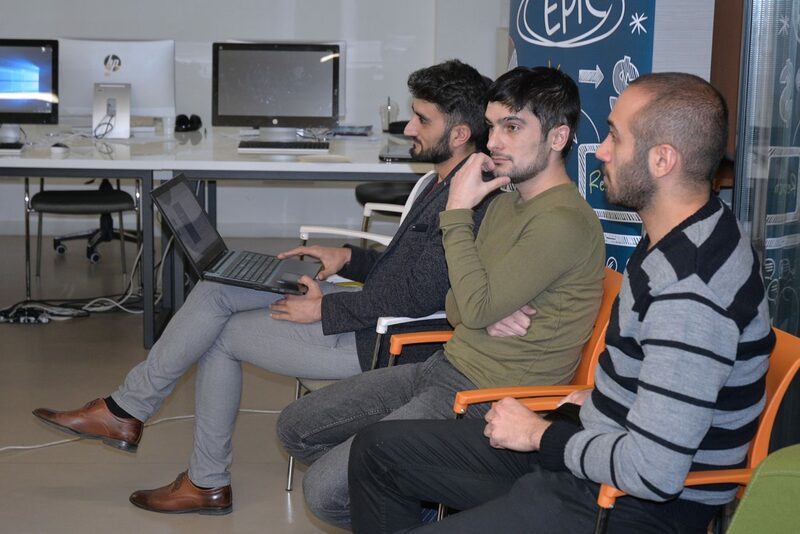 She also briefly presented an overview of the purposes of the TIL Clinic and introduced the members of the Clinic, who were full of excitement and anticipation to start working with the selected EPIC tech startups. Guided by the needs and challenges that these startups could face in their efforts to comply with the pertinent legal requirements, the clinic members presented a high-level overview of some of the most important legal questions, which would later help them to safely and securely establish their creative ventures in accordance with the law. The presentations by the lawyers covered a wide range of topics, starting from the documentation of incorporation, non-disclosure agreements, confidentiality and intellectual property protection up to trademarks and investment-related issues. In an amiable gathering of innovative minds and critical legal thinking, the participants at the kick-off event were actively engaged in the Q&A session that followed the presentations. 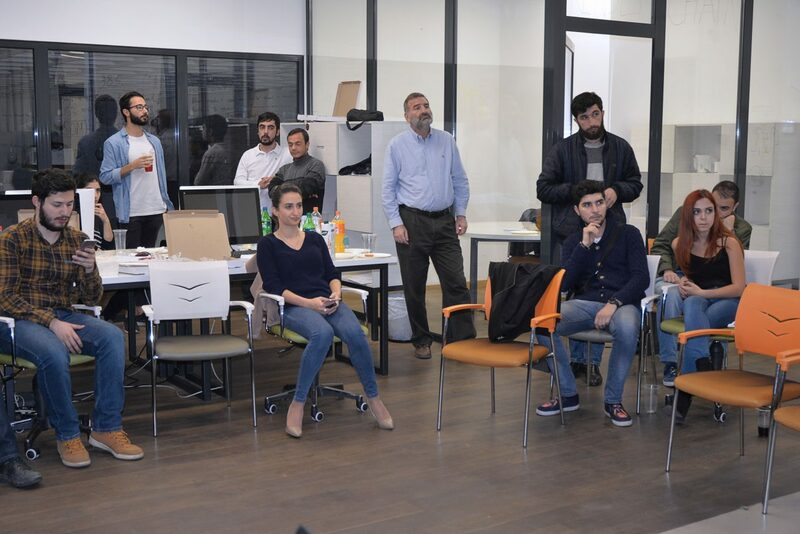 Toward the end of the program, the EPIC startup teams briefly presented their startup ventures and described some of their current challenges in the legal realm. This allowed for matching and assigning legal advisors from the Clinic to the EPIC startup teams. The latter now have full access to the TIL Clinic legal services, as needed, on their way to creating successful ventures.